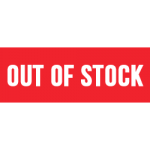 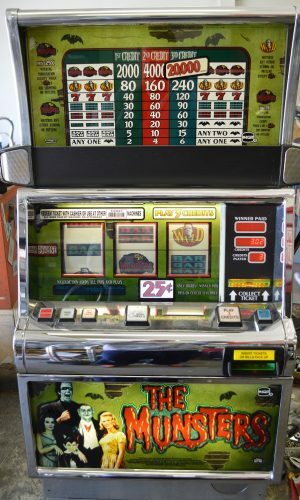 Bring the thrill of a big game hunt to your home!. 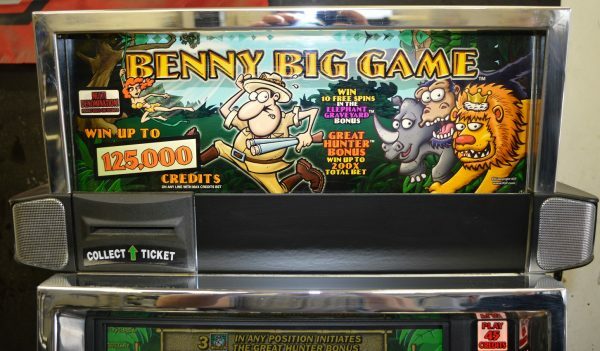 This game features the African safari hunt searching for the wild game in which some of the symbols are; Benny Big Game logo, lion, gorilla, giraffe, spear and shield, tribal mask, purple mango, orange papaya, green and yellow melon, banana, elephant graveyard, the great hunter, and drums. Your players will love this kind of big game hunt! 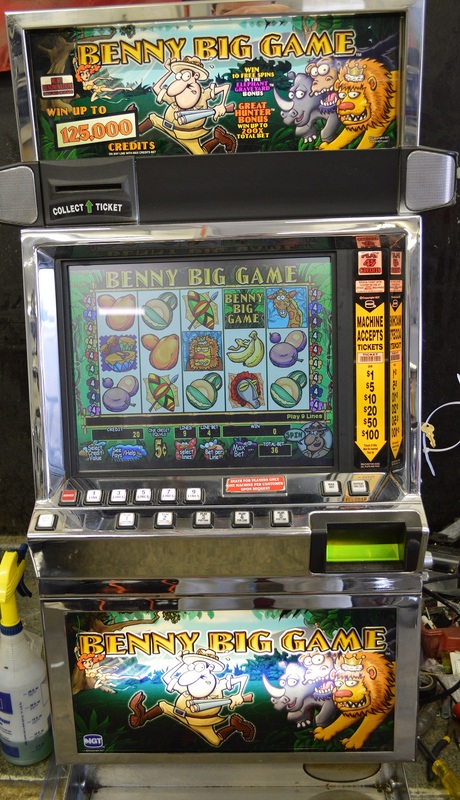 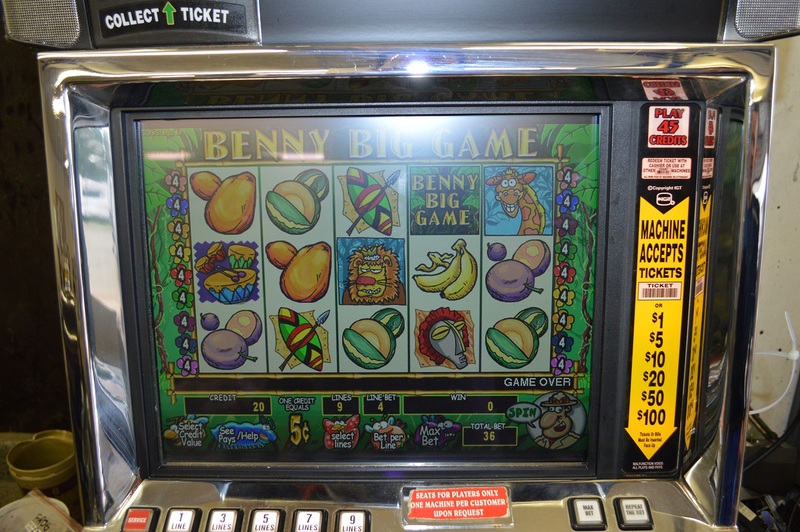 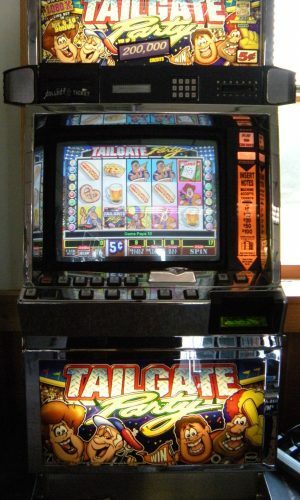 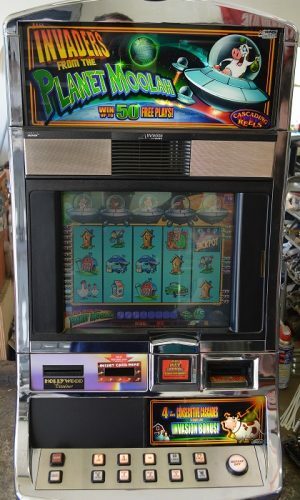 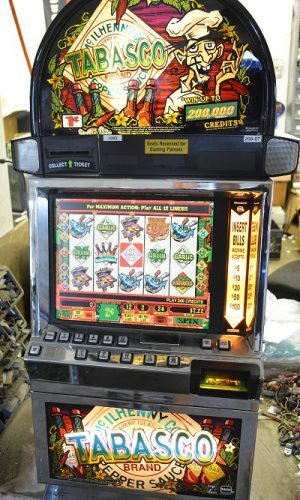 The Benny Big Game theme gives players theme gives players 5 reels and 9 or 15 paylines of safari-based action with a 20-credit max bet per line.